I could list a hundred voices that just completely soothe and move me, including Karen Peris (of The Innocence Mission), Norah Jones, and Joni Mitchell. It's hard to stop listing the names, but if I had to choose one voice that I could marry (if it were actually possible to marry someone's voice), it would be that of Mindy Smith. I encountered my first Mindy Smith tune from a compilation album; the song was "Out Loud". I was taken back by the extraordinary voice flowing from my speakers. Her voice was gentle yet powerful, calming yet heartbreaking. It brought thoughts of some of my favorite singers including the magical Allison Krauss but yet had a style all her own. There was something in her voice that I couldn't quite pinpoint, that is, until I bought the album. "Out Loud" leads her second album "Long Island Shores", a collection of complicated-themed tunes. The sound runs on the verge of country but closer to folk rock. You certainly couldn't categorize it as country-pop. And it was after hearing the entire album that I realized what was so unique about the singer/songwriter: she was sincere. The songs come from dark places and brought into the light with the maturity of a seasoned artist. The album is solid from beginning to end. To list my favorite tracks is to basically list the entire album. To be fair to you the reader, however, I will mention my top 5 tracks from this album: "Edge of Love," "I'm Not The Only One Asking," "Out Of Control," "Tennessee" and "Little Devil". It was several weeks before I could listen to other music. And because I came to know this artist a bit late, I had the luck of finding more of her music immediately by purchasing her first album, "One Moment More". 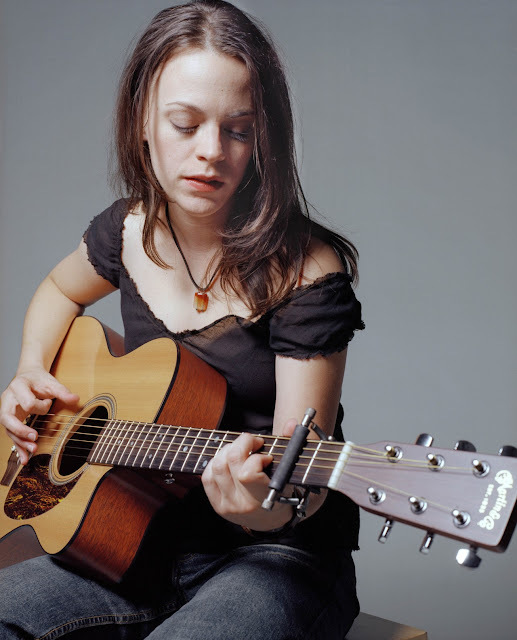 Her debut, though more folk/country orientated, had a clean, modern sound. And to my amazement, her voice was just as developed as it was in her follow up. Most debut albums from young artists are typically more raw than what I heard from Smith. In fact, it sounded more like an album in the middle of someone's career. It was little surprise to discover that her cover of the song "Jolene" featured the "Queen of Country Music" Dolly Parton. The collaboration was born when Smith was asked to contribute to Parton's tribute album "Just Because I'm a Woman". Smith was hired to record backing vocals for Parton's classic "Jolene". Parton retaliated graciously by adding backing vocals to a different mix of the song with Smith on lead vocals; this version is found on "One Moment More". It may have been Smith's first album but it's clear by the expertise of the songwriting and the strength of her voice that she was born to make music, something Parton no doubt witnessed first hand. In 2007, Smith released one of the best holiday albums I've ever heard, equal to Chris Isaak's holiday album, "Christmas" (iTunes Link). Smith's album "My Holiday" is mixed with traditional and mostly original songs. The songs are universal for holiday music but is surprisingly enjoyable for anytime of the year. In fact, I find myself listening to this album year round. 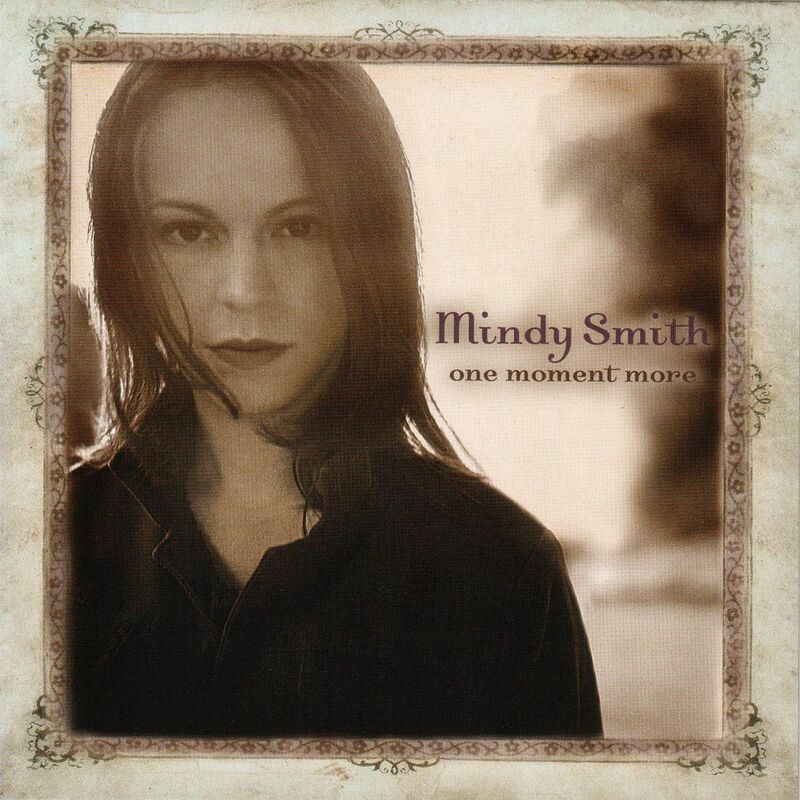 Though Smith's covers are lovely and unique, her original songs (some co-written with Chely Wright and Thad Cockrell) are the true treasures of the album. "Santa Will Find You,""Come Around," "I Know The Reason," "It Really Is (A Wonderful Life)" and "Follow The Shepherd Home" are classic Mindy Smith and bring a breath of fresh air to a genre that can sometimes feel stale with boring covers. 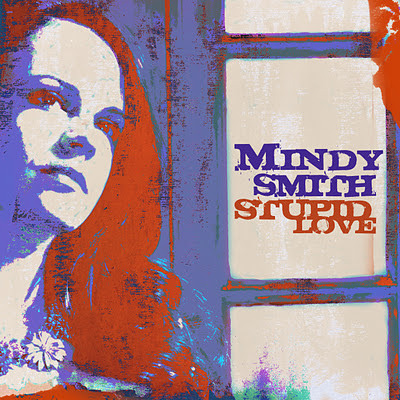 2009 saw Mindy Smith adding a bit more rock to her album "Stupid Love". The first two tracks ("What Went Wrong" and "Highs and Lows") help the album start off with a more upbeat feel, differentiating from her previous more calmer albums. But the album also contains slower tunes such as "If I Didn't Know Any Better" and "Telescope" a duet with famous country artist Vince Gill. The other duet, this time with Daniel Tashian, "True Love Of Mine" is a tune so lovely it almost hurts. But for the most part, the album is more upbeat and pop-oriented than her previous. 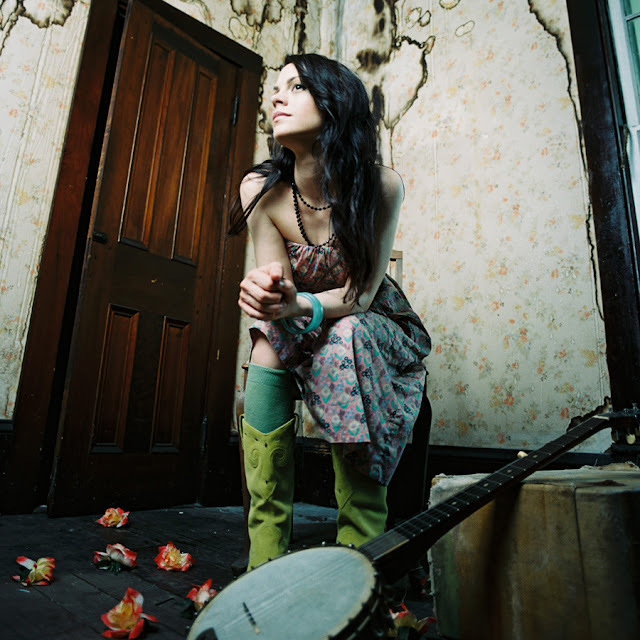 Despite the pop element, Smith stays close to her folk and country sound, successfully keeping the album in safe territory. It's hard to imagine a songwriter like this ever falling into pop hell. It may keep her from gaining more attention than she deserves but with an Americana Music Association award (for Best New/Emerging Artist of the Year - 2004), working with legendary artists, and gaining critical success, what else could she ask for? Four albums into her career, she's quickly proved that music can take elements from folk, country, rock and even alternative and make it into something anyone can appreciate. With a strong head on her shoulders, talented songwriting skills and a voice worthy of marriage, Mindy Smith is definitely one to watch. 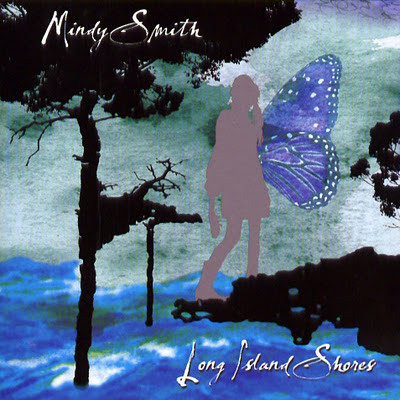 TRIVIA: For her 2012 self-titled album, Mindy Smith choose to release it independently through her newly created record label (Giant Leap Records).